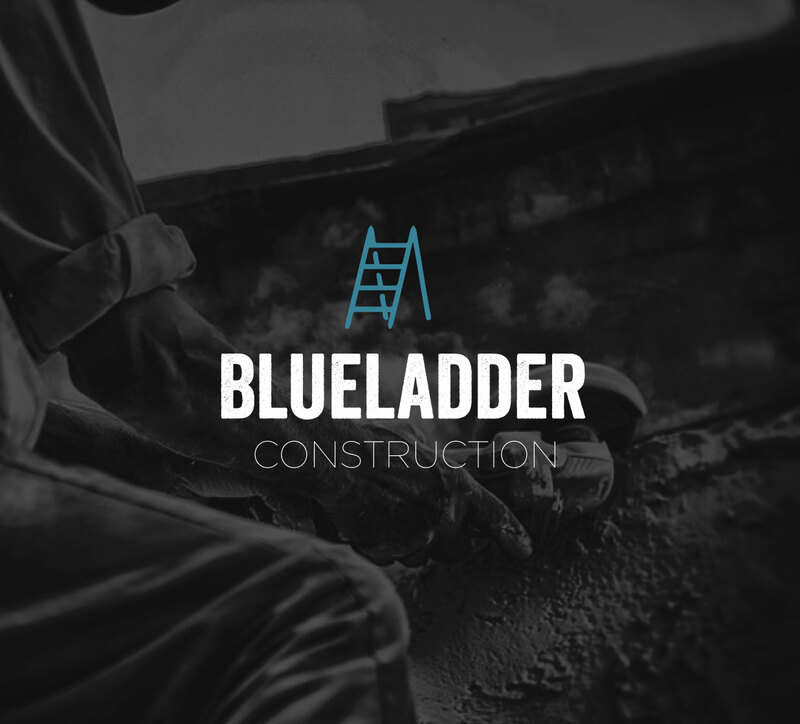 We love working with construction companies, and have the privilage to make some very cool construction company logos – and logos for blue collar companies in general. 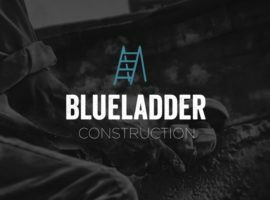 To stay inspired in our work, and to help inspire your next project – I thought we could curate 21+ examples of amazing construction company logos and a short paragraph about what they do well. 4. Linha Mestra Construction Logo Design – Taking a bit more of a traditional stance on the approach here, 3 simple lines convey a clean modern and sleek company – potentially great for commercial construction. Design by Frederico Graca. 12. Averox Construction Logo Design – This is an example of a logo design that incorporates the appearance of 3-dimensionality into it. I definitely appreciate the outside the box thinking, although I would need to some application of one-color/ greyscale – and how the shadow would play out in that scenario. Included here as an example of a nice-looking design that may have trouble translating into greyscale or black and white. Designer Unknown. Overall, a great set of construction company logos! 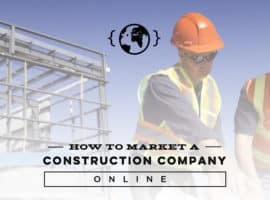 I certainly love taking a look at construction company logo inspiration regularly, and of course Pinterest is also a great place to peruse to get ideas, as well as Dribbble. I hope you find the style you’re looking for – and let us know if you’d ever like to go through a branding design process and we’d love to help.